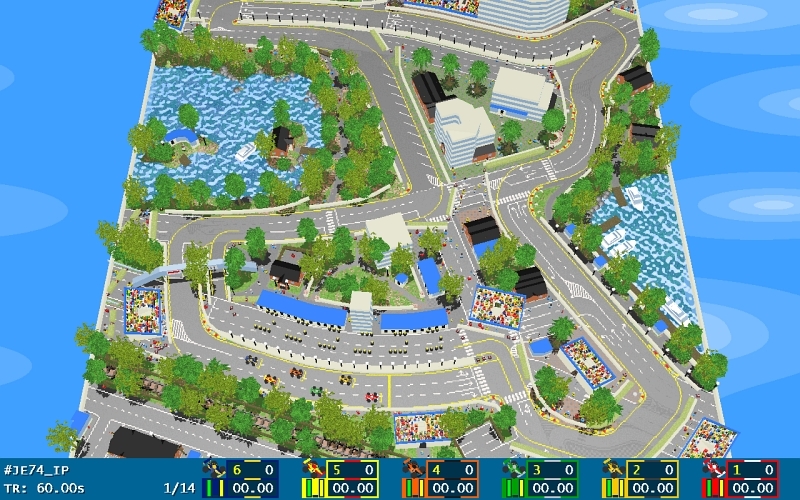 There are two versions, one the circuit, but also a long one-on-one race. 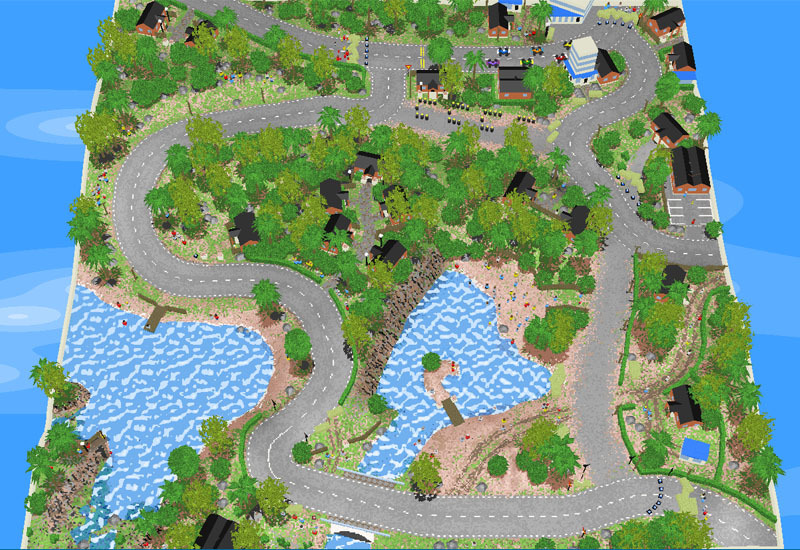 There are stones creating a narrow section through the dirt on the right. 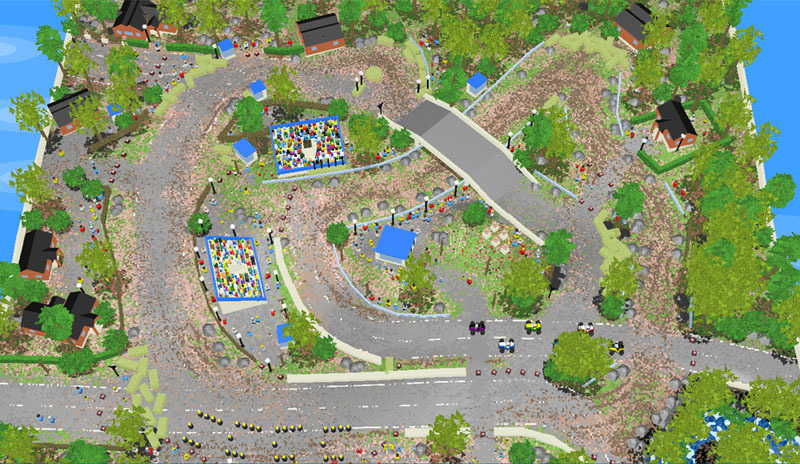 3 rallycross layouts included all of which combine fast and slow corners on both types of surfaces. 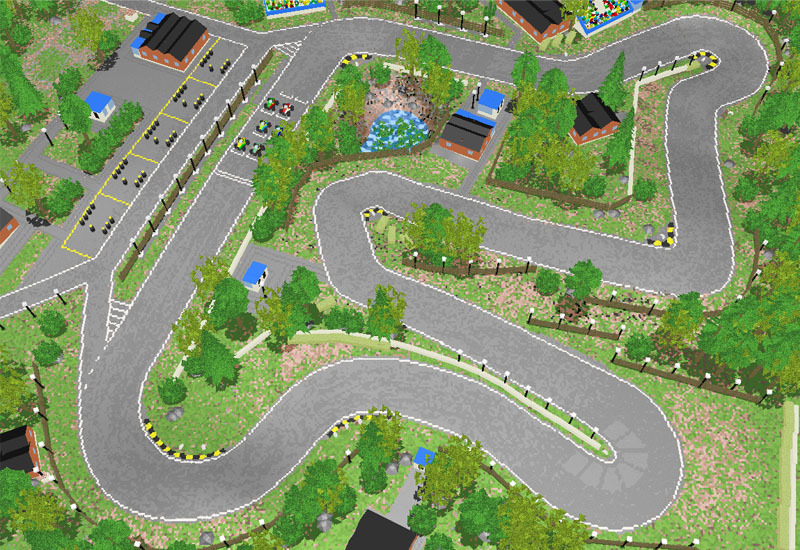 The two long straights break up the three slow sections well and the last corner is great! 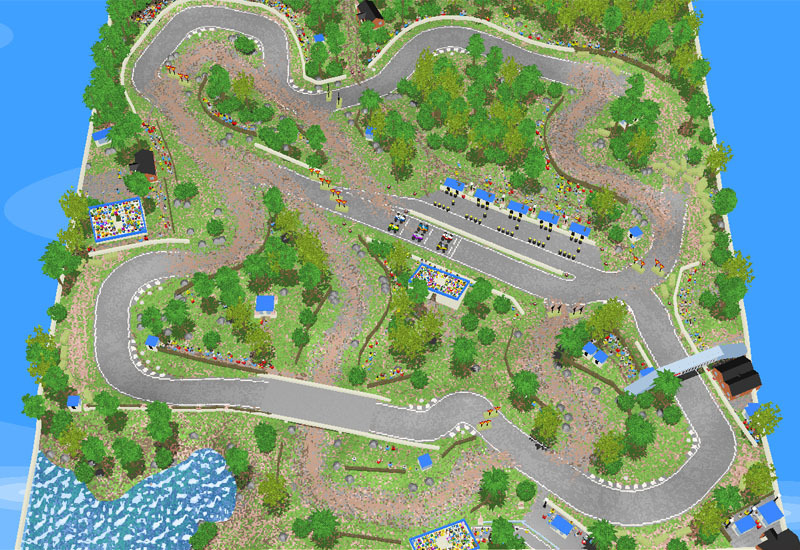 Our first track using the new objects, the track started magnificently with XYY's square, leading to a fun layout with a nice hmap. 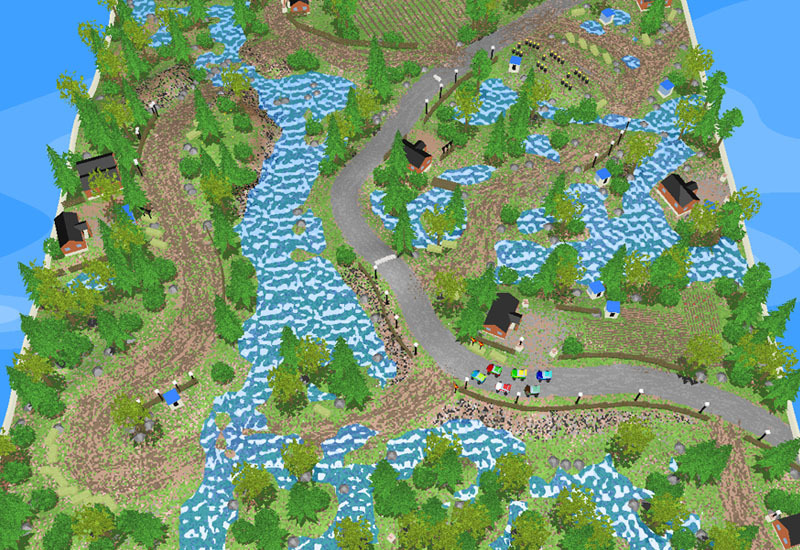 This will be the last JE made entirely with version 1.05, and this is a fitting send off. 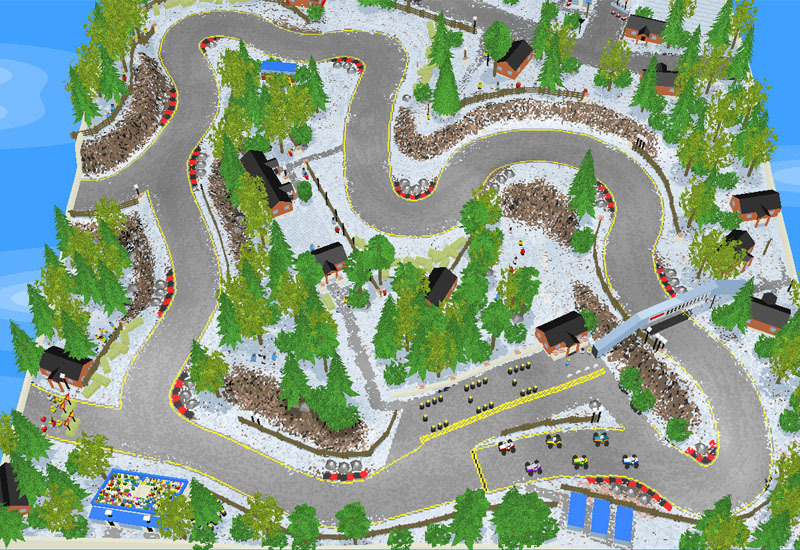 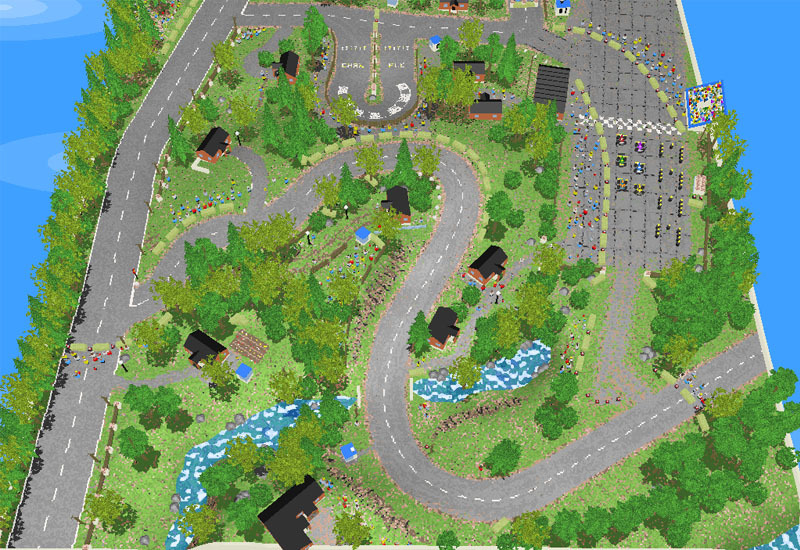 With lots of individuality shown in each of the squares, and lots of nice details, the result is a combination of a fast course along country roads, a fun rallycross track, and a lengthy point to point stage! 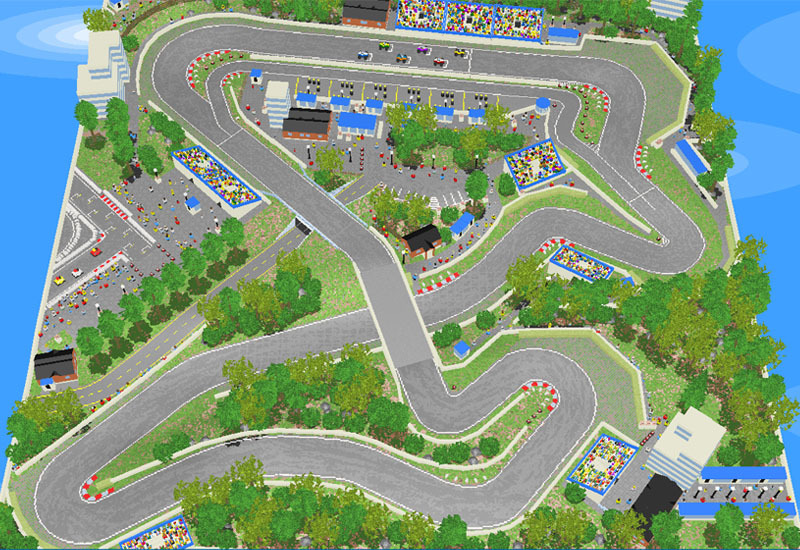 The first track in a while with only one layout, it's characterised by some sharp turns, but with a distinct Hmap, suggesting fun racing through the corners. 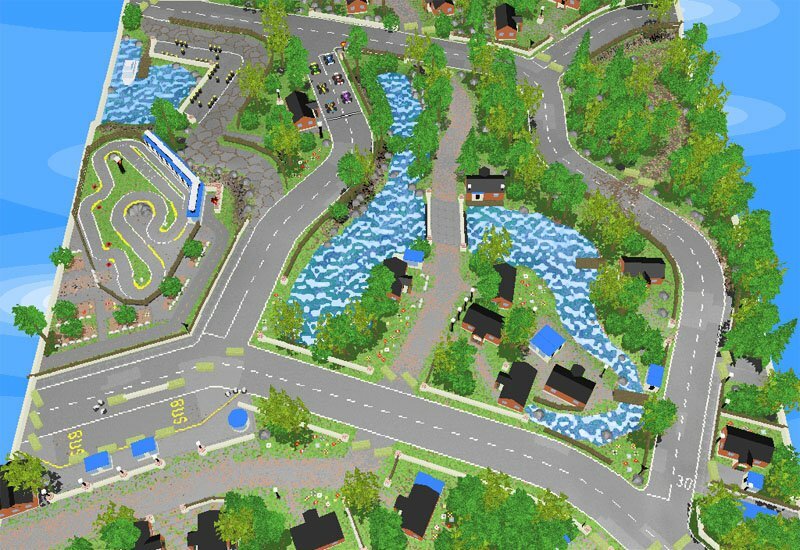 A slightly flooded rally course through the countryside, with a circuit version as well as 3 rally stages.